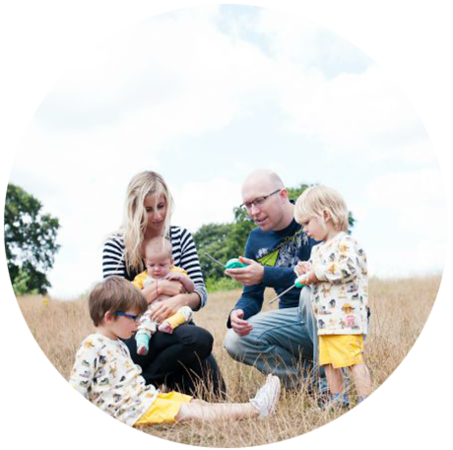 We have only a few short weeks left as a family of three and I am trying hard to make the most of it. As the bloke works during the week and I work one day every weekend, we only have the one day a week to spend as our little three and this weekend we decided a Christmas treat was in order. Our adventure started early (well early enough anyway) with a train journey up to London, and Dylan loved walking around the carriage making friends with everyone that smiled back at him. He is happiest when he has lots of attention and was in his element! We decided as there was two of us, we would take him on the underground and he sat happily in his pushchair watching the commuters, tourists and Christmas shoppers as we made our way to the zoo. Dylan seems to have developed a little obsession with animals and our days are spent practising our animal noises, doing animal puzzles and pointing out every monkey, dog and lion in the books we read. I knew he would love the Zoo and so London Zoo was our destination! 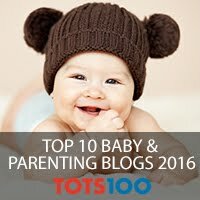 Whilst the little man napped, the bloke and I took in the smaller animals and bugs and once he woke up the fun really began. We went to see the monkeys and gorillas, and he was fascinated as they swung around and climbed the ropes. I could hear a constant ooh ooh, aah ahh and it wasn't coming from inside the cages! I am so used to visiting zoos in the summer, but in the winter the animals are all so much more active and it is lovely to watch. 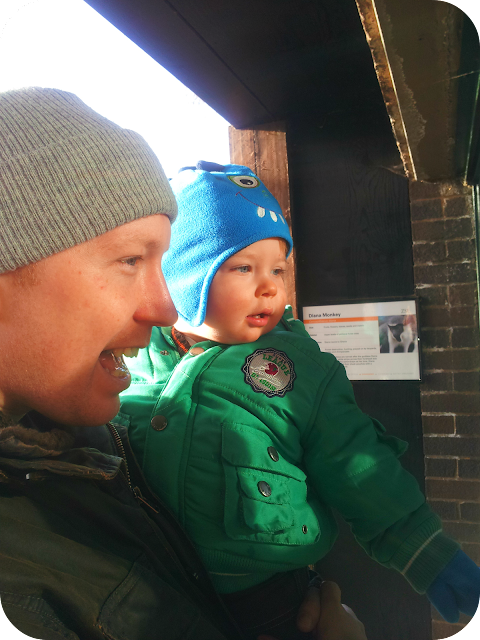 Next he was captivated by daddy's favourites - the penguins. We went along for an informative talk, and sat and ate our picnic lunch as we watched them devouring their fish. 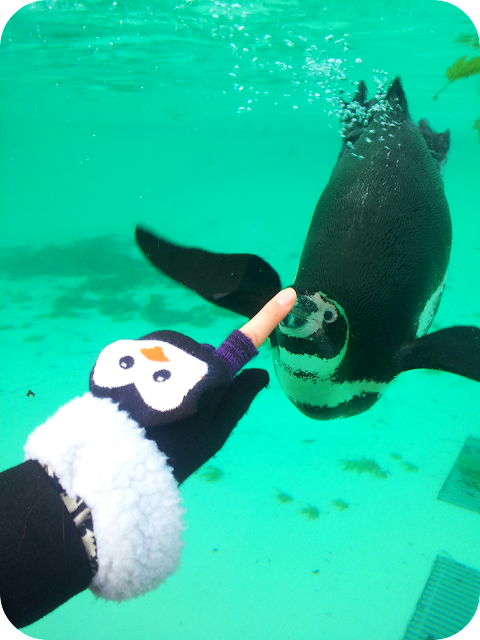 I amused myself and Dylan by making the penguin follow my finger around and I wonder whether he was interested in the penguins on my mittens! 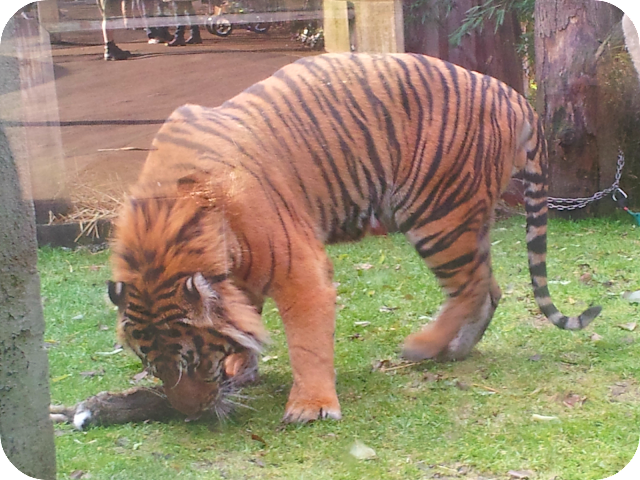 The lions and tigers were a big hit and Dylan seemed very fascinated in watching the tiger eating his dinner - rabbits! It must be a boy thing, as Daddy was captivated too! We saw the otters, giraffes, reindeer, zebras and butterflies as we walked around (all three of us as someone decided the pushchair was unnecessary when there is so much to look at) and Dylan marvelled at them all, suddenly realising that the creatures exist in the real world as well as in his books and toys. By the time the sun was setting and we decided a quick visit to the gift shop was necessary, the little dude was utterly exhausted and I was feeling the same way! There may have been a couple of stragglers in the bag when we left as well. 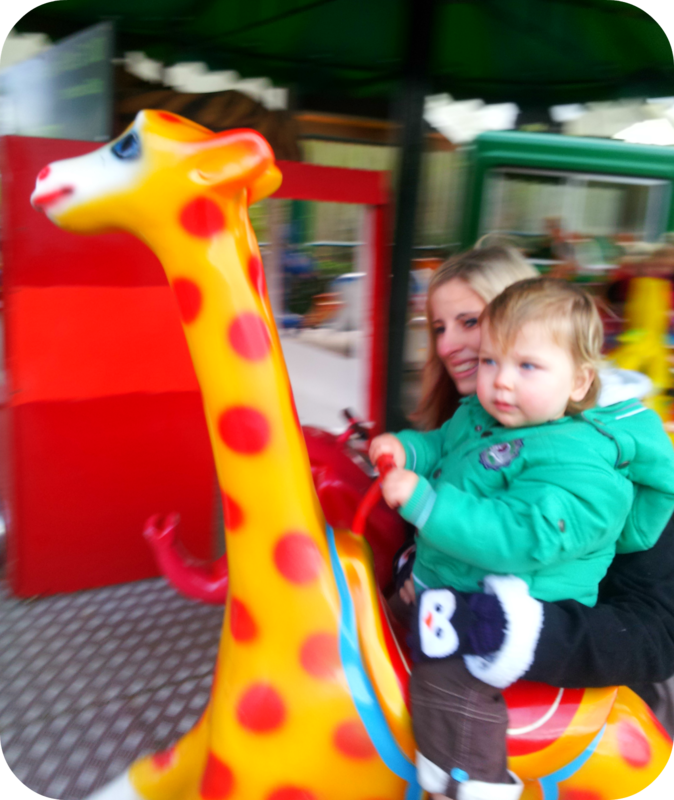 Dylan had his first go on the Merry-go-round and he loved riding on a giraffe as we went round twice, waving at Daddy every time we passed him and dancing to the music. 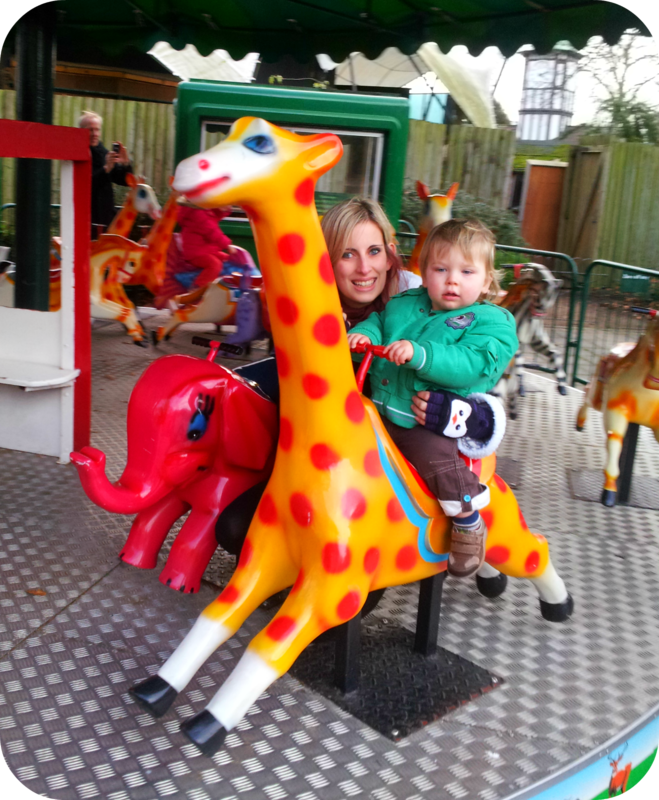 He had been so interested in how tall the giraffes were, I think it was an easy decision when it came to which animal he should ride on! We all had a wonderful day at London Zoo and my favourite part was spending my time with my two favourite people, doing something that was fun for all of us. Watching Dylan's face as he took it all in was magical and it was the perfect family day out for us. 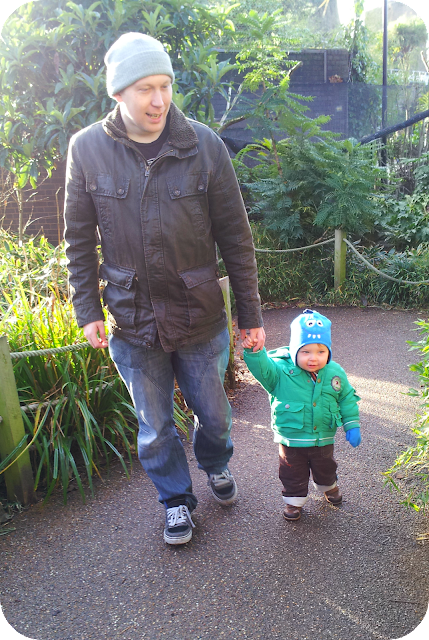 We went to the Edinburgh Zoo recently and it was a huge hit with my wee man. 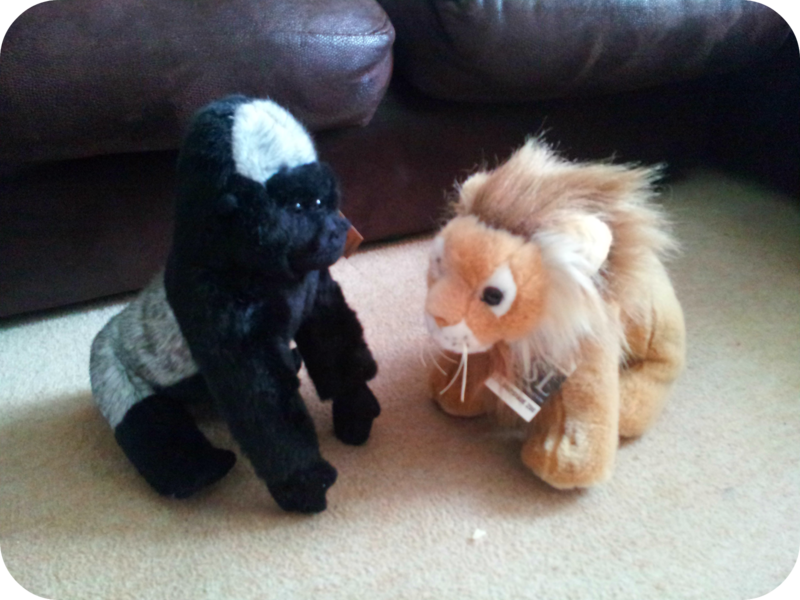 I think the monkey's and big cats where his favourites and we ended up taking home a miniature Gorilla! Boys! Looks like a lovely day out- I love London Zoo but haven't been for years. The zoo is a lovely pre Christmas treat. 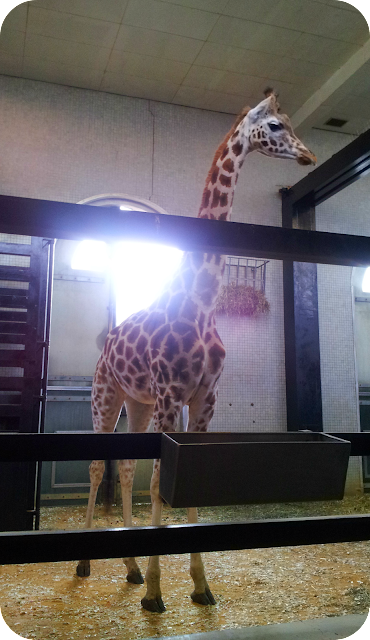 I've not been to London zoo since I was a child but have fond memories. 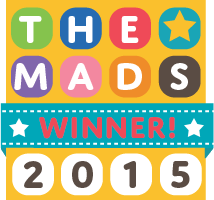 Please pop over and link up to Country Kids with me too.